No dog rescue can exist without the dedicated volunteers that provide foster homes .. a very special place for those we rescue while they await placement in their forever home. Families that foster are just like yours! They share a love for these wonderful creatures and offer them the care and attention they need to prepare them to meet their new forever families. In many cases, the foster home is actually the first time the golden has actually experienced a caring and loving environment. Some foster homes have other animals as part of their family and others don’t. As a foster home, you provide the food, a safe place and love to the rescued golden. ECGRR pays for any pre-approved medical treatments and medications if needed. A foster dog may stay with you from a few days to a few months. The average is around 2-3 weeks. Should you have a vacation or trip planned during the time you are providing for a foster … don’t worry … we’ll find a place for him/her to stay while you are away! When you foster one of our rescued dogs, we ask that you treat him/her just as you would treat your own dog … like a member of the family. Getting to know your foster dog is very important since your observations and insight will help us in the forever home placement decision. Each golden has its own unique personality and our goal is a placement with the best matched family. Something I always make clear to any potential foster home – some of the dogs we rescue do not always come into our organization in the best condition. Most have been rescued as strays or from animal control/shelter facilities. They may desperately need a bath or need special attention for cuts and scratches. There is the possibility of having to deal with a period of recovery time after needed surgery (i.e. spaying or neutering). On the emotional end, being in a shelter or control facility can be stressful for any dog. He/she will need some time, along with your understanding and assurance, to adapt to your home. Here’s the upside: You will experience a wonderfully warm feeling that is hard to describe as you tend to a recently rescued golden’s emotional and physical needs. They are like a sponge and will absorb all the love you can spare. Seeing them recover to their full potential is very rewarding! On occasion a particular foster dog may not fit in with your family situation. Some dogs may not get along very well with children, or cats, or with dogs of the same gender. This is not to scare you off from fostering, but to simply advise you of the reality. Should this be the case, just let us know and we’ll move him to another home. Like people, goldens come in all shapes, sizes and personalities. We’d rather keep you in the foster program (there is always another golden around the corner) than lose you because of a bad foster match. We fully understand that some families interested in fostering may possibly have restrictions such as only older dogs, or only males, etc. That is great with us – just let us know of your preferences …. We’re just happy to have you as a foster! Oops – Can We Keep Him or Her? This does happen – the foster has become such a part of your family and you just can’t let go. Standard adoption procedures apply, including adoption contract and donation. Since goldens tend to be great when a foster is staying at their house, we do hope you will still continue to foster. My wife and I have been involved with ECGRR for several years. While we do not foster on a regular basis, a number of goldens have stayed with us and our own two goldens (plus two cats!). Most fosters have been great house guests and caring for them has been a wonderful experience. On several occasions, an extra special golden has graced us with his/her presence and it has been especially hard to say goodbye when it came time to pass on the leash to the next foster or his/her forever home. The thought that helps is this: the golden we just cared for is heading off to a loving, caring family and we now have room for the next golden that needs to be rescued. We are currently working on developing a training partnership with at least one organization in the Florida Panhandle. While many think of golden retrievers as “Disney” dogs, most of us are well aware that a large percentage that wind up in a rescue have behavioral problems that need to be addressed. A well-behaved dog is easier to place and helps in the process of becoming a loved family member. One of the first steps we are looking at is to provide a group training class for our volunteers (fosters and those that are considering fostering). I’ll have more information/details to be posted here soon! If you have any questions about this program, don’t hesitate to contact me by phone or email. Last month we bid a fond farewell to longtime ECGRR Board member Sandi Christy who is relocating to Texas. Sandi was with ECGRR when it first started and was active in all aspects or our operations from intakes, fostering, adoption as well as providing leadership in various officer positions. In addition to her dedication to ECGRR, Sandi was a director at the St. Joseph Bay Humane Society and was founding co-director of the Developing Adoptable dogs With Good Sociability in Prison program (DAWGS). All of us at ECGRR wish her the very best! 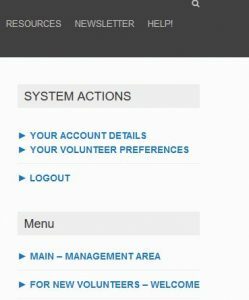 07/24/2017 – We’ve recently updated our online ECGRR volunteer system to improve tracking of active volunteers, support activities and foster operations. 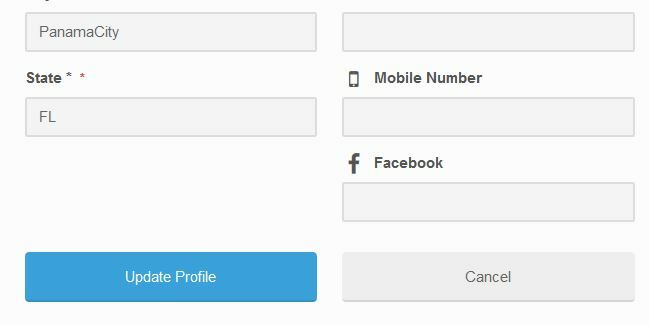 The key feature is that volunteers can update their contact information and volunteer preferences online – at any time. 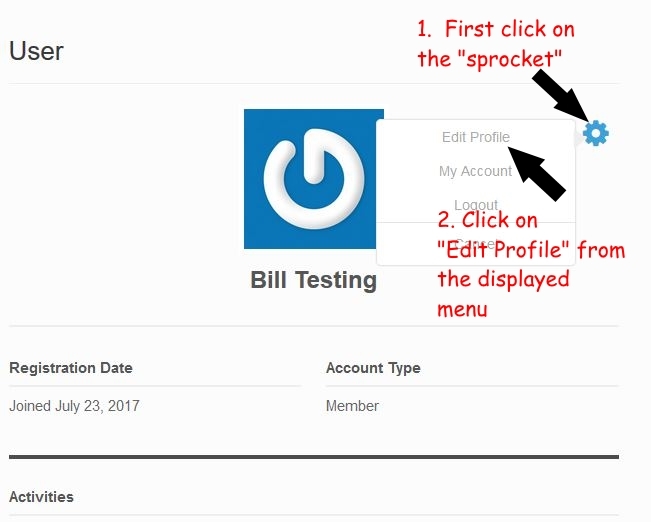 This allows us to have your current volunteer information (areas to help, foster preferences, etc.) immediately available. 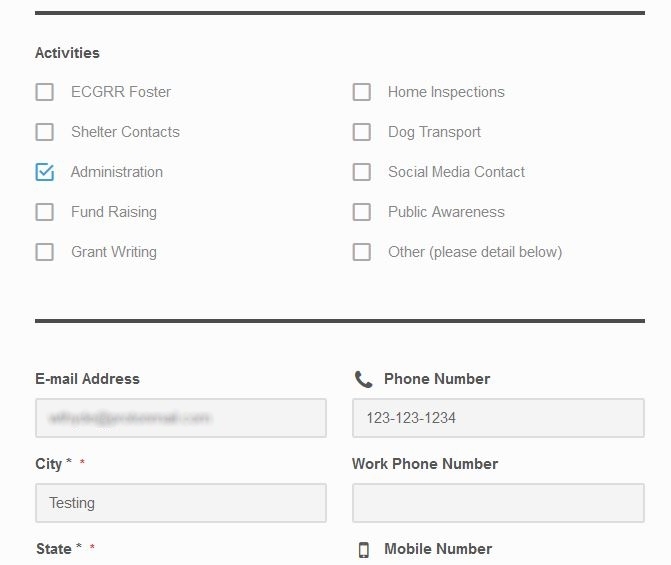 You can then update ECGRR volunteer activities you wish to help with as well as your all your contact information. 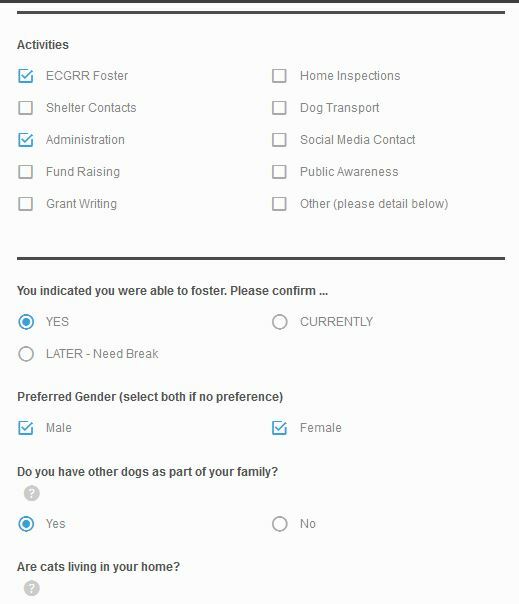 If you indicate that you will be fostering, an additional section will be displayed so that you can let us know your foster dog preferences. – If you have your own resident dog(s), take him/them to your veterinarian for a thorough check-up and update his/their vaccinations, particularly bordatella (for kennel cough) prior to introducing your foster dog. If you have foster dogs on a continuous basis, routine deworming of resident dogs is recommended (every 6 to 12 months). – Invest in a dog crate or ask the rescue if it can provide you with one. Crates are invaluable tools for potty-training, and keeping the foster dog and your valuables safe when you’re not around to supervise. If you’ve never used a crate, you might review the information provided here. – Decide, as a family, what the foster dog will/won’t be allowed to do and enforce the rules from the beginning. Does the foster dog have access to the entire house? Is the foster dog allowed on the couch? On the bed? Where will the foster dog sleep? – Feed the best quality dog food you can afford. Rescue dogs have experienced a lot of stress and many enter rescue showing signs of poor nutrition and food allergies. A quality kibble can reduce food allergies, bring back coat luster and feeds the mind as well as the body. Find out What’s Really in Pet Food. – Keep dogs separated at meal times and avoid free-feeding. This eliminates the possibility of fighting over food and helps you monitor if and how much the foster dog is eating. – Pick up and prevent access to all toys, bones, balls and chewies, initially. This eliminates the possibility of fighting over possessions. In a few days, once the dogs have adjusted to each other, you can slowly introduce toys. It is recommended that bones and other high-value items NOT be introduced. – Pick up and dispose of dog waste daily. This reduces the spread of disease and parasites. – Keep in mind, most dogs are on their best behavior for the first week. It can take up to a month for a dog to show his/her true personality. – Learn as much as you can about pet care. 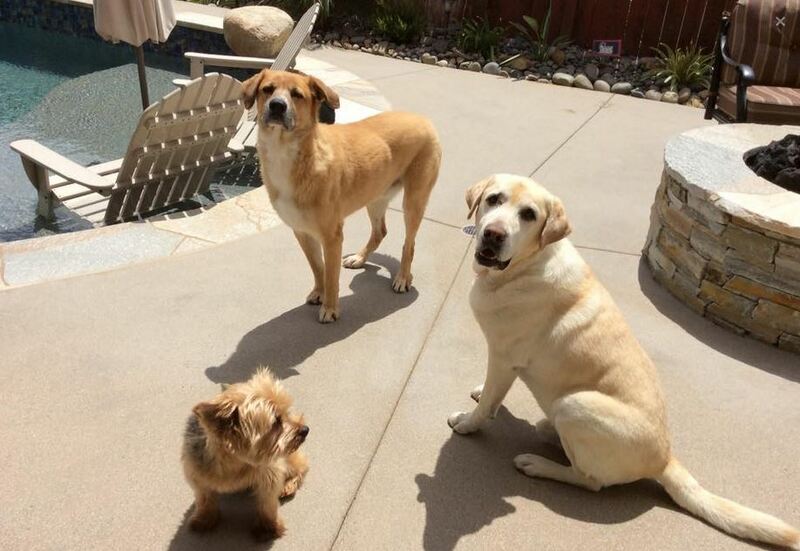 Before you bring your foster Golden home, learn as much as you can about caring for that dog. Read about feeding, grooming, and training. Study the warning signs that may indicate the animal needs veterinary attention. 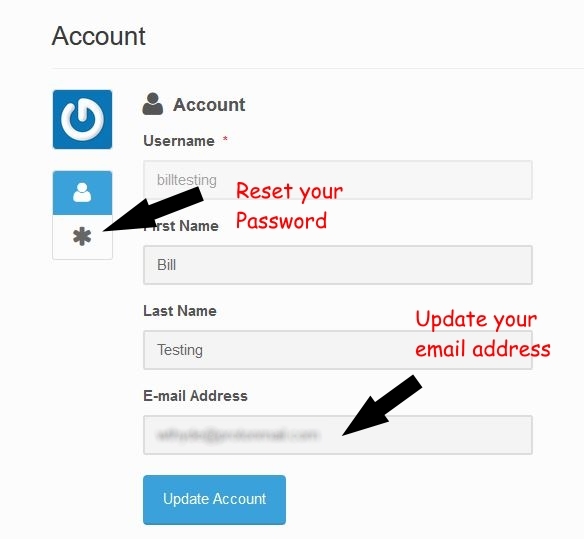 – Make your home pet-friendly. Before you bring your foster dog home, make sure you “pet proof” your home. For example, remove poisonous plants and protect furnishings. – Recognize your limits. Fostering requires time and energy — both emotional and physical. Don’t overextend yourself by fostering animals too frequently; you may burn yourself out. – Enjoy being a foster parent. Although fostering takes time and commitment, it can be an incredibly rewarding experience. You are temporarily providing a needy animal with a loving home environment and helping that animal become more suitable for adoption into a responsible, lifelong home. NOTE: Read Becoming A Foster Parent for a great article in PF format about the general fostering of pets.